Are you trying to bring that beach body out of hibernation? Maybe you are aiming for those rock hard abs of your dreams? Or maybe you just want to trim off some fat and put on some muscle? If any of those sound like you, an ab machine might be just what your workout routine is missing. But how are you supposed to choose the best ab machine with all of the options that are available? Don’t worry, I am here to help! In this guide, I will introduce you to the different types of ab machines on the market. For more of my recommendations, have a look through these popular Women’s Workout guide links: Vertical Climbers, Spin Bikes and Resistance Bands. We’ve reviewed the top rated Ab machines & rollers, followed by a comparison table and buying guide to help you decide on an Ab machine that will work best for you. This XMark Fitness adjustable ab bench is a great all around tool to have in your home gym because it is really a diverse tool. You can use it for abs and more. The bullhorn handlebar makes it easy for you to get on and off of the bench. The 3-inch-thick padding makes it comfortable but it is still firm to provide you with the support you need. The vinyl cover makes it super easy to clean and disinfect. The over-sized rollers allow you to position your legs comfortably so you don’t have to worry about discomfort while performing exercises. This is really important to me because if my legs are hurting because the rollers aren’t thick enough, then it’s much more difficult to focus on the area that I’m supposed to be working on, like my abs. Overall, I really don’t have any major complaints about this ab exercise machine. Video: Overview of the XMark Ab Bench. It wasn’t as soft on the legs as I would have liked for it to be but it is a sturdy bench that was able to easily support my weight and the weight of a much heavier friends, between 140 and 260 pounds. There are some pretty pricey options on the market for adjustable ab benches and you could spend a lot more than this one costs and not get a better one. The Xmark is my top pick for the best Ab machine. The Tristar Ab Coaster Max uses a constant bottom up motion to target lower, middle and upper abs all in the same motion. There isn’t an option to move in a left to right motion but the seat swivels which allows you to still target those muscles on the side too. The arm rest and platform for your knees are thick enough for comfortable use. After using this ab crunch machine, I was highly impressed. I would feel the burn and even see the results in a little over a month. I can’t think of any complaints that I have with the Ab Coaster. It was great for my height and I even let a taller friend try it and they agreed that even for them, it was a good workout. 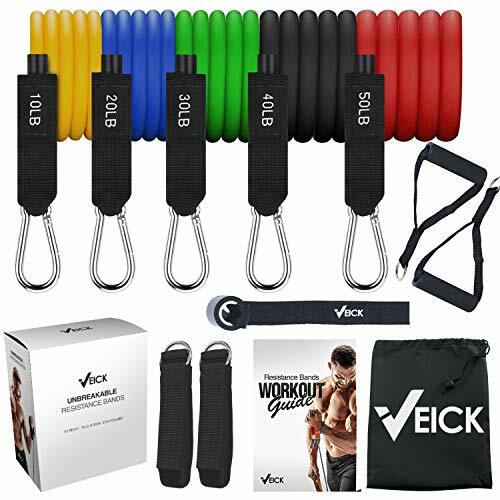 It’s a bit more of an expensive option but good quality and good workouts can sometimes outweigh the super low prices. 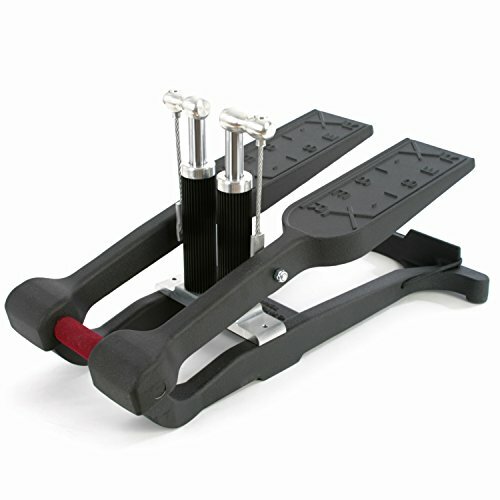 The Ab Coaster is certainly one of the best Ab Machines you can buy! If you are looking for a challenge, this is the ab workout machine for you. The Ab Carver Pro, which is an ab roller, will help you to tone up your core, help strengthen your arms, and potentially improve your balance. Compared to most ab rollers, this one is ultra-wide which should make it easier for you to stay balanced and focus performing the motion instead of trying not to fall over. The ergonomic hand grips are removable which makes it easy to store and comfortable to use. Along with the carbon steel spring inside to provide resistance that gives your muscles a little more of a challenge, you are in for an ab burning experience. I was super excited about the resistance because I had used simple versions of ab rollers before with no resistance and I thought that added level of intensity would be great. Video: Overview of the Ab Carver Pro. I was hoping for a little more resistance but it was still a pretty good workout. If your looking for the best ab roller, you can’t go wrong with the Ab Carver! 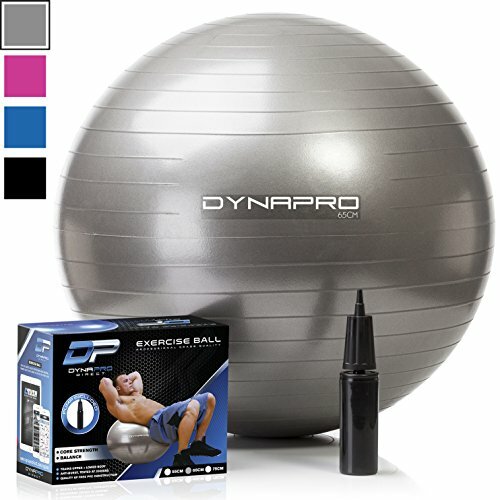 Of all of the ab machines that I tried, this is by far the most inexpensive option. The dual-action resistance has three levels of difficulty to choose from, giving you support and resistance in both directions. This exercise machine for abs has eight different exercises that you can perform on it and it even includes the workout DVD to show you how to do them. If you don’t have a lot of space in your house, apartment or dorm room, this is great because it folds up and can easily be stored somewhere like a large drawer, in the bottom or top of the closet or even under the bed. For this reason, the Core Max is my top pick as the best ab machine for home use. My biggest complaint about this product, honestly, was that it was too easy. If you are new to fitness and find it difficult or near impossible to do a sit up on your own, this will be great for getting your started. But if you are already hitting the gym a few times a week, you probably won’t benefit from this machine very much. It is useful because it provides assistance when you need it and it can assist with more than just sit ups. But even with the three levels of resistance, it wasn’t enough for me. This is a pretty fun machine to use. It kind of felt like your lower body was riding a mini roller coaster. It has three different incline positions and also has a rotating motion to help you target your entire core, including those stubborn obliques. The cushion is 1.5 inches thick and it was comfortable enough to kneel on for the entire workout without pain or discomfort. This is a big deal for me because I already have knee pain but it didn’t bother me to use the Xtremepower Ab Coaster at all. I’m not an extremely tall person, in fact, most people would call me short. I think this machine worked well enough for me because I am short but for taller people, I could see how height could be an issue. It doesn’t have a very wide range of adjustments so that is something to keep in mind. If you are taller than 5’6”, you may want to consider the Ab Coaster. Overall one of the best ab machines for home use. Ab Gliders are interesting machines to use. There are different variations of this machine with different names, sometimes they are called coasters instead of gliders but they consist of the same or similar motion. 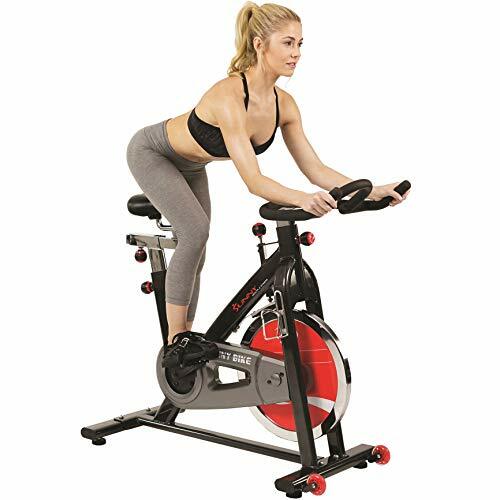 To use an ab glider, you usually sit on your knees on a cushioned platform and you reach forward with your hands to grab the handlebars out in front of you and you pull your lower body forward, moving your abs into a position that resembles an upright crunch. Some ab gliders allow you to do a twisting motion to the left and right which helps to target those difficult to reach muscles on the sides of your abdomen. 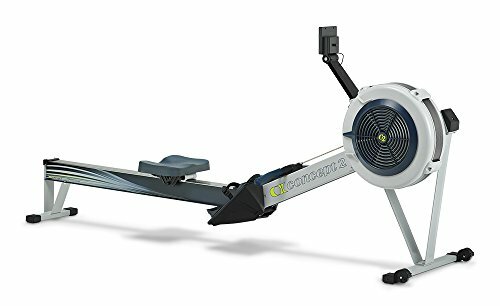 This type of machine is pretty good for beginners though people who are already physically fit can also benefit greatly from them. The Tristar Products Inc. Ab Coaster Max is probably the best example of this type of Ab machine. Because these machines do allow you to use your arms to pull your lower body forward, it can take some of the strain and pressure off of your abs which is helpful for those who are just getting started. I personally like the ab gliders because you can get not only a nice ab workout but you can also feel it in your arm as well. You just have to make sure you aren’t letting your arms do all the work if you are hoping for rock hard abs. Ab Rollers usually look like a wheel, or some variation of a wheel with handles coming out of either side from the center. Don’t let the simplicity of these wonderful machines fool you. They are small and the concept is simple, get on your knees with your feet raised of the ground, lean forward and push the ab roller out in front of you. For the best results, make sure your back is completely parallel with the floor, without letting your stomach touch the ground. This takes practice, if you are just getting started, you may not be able to do even one of these actions without falling. I know that’s what it was like for me the first time I used an ab roller. But after only a week of just trying to do one or two or even more on my overachiever days, I began to see progress. It began to get easier for me to get back up once I had pushed the roller out as far as I could without falling. Eventually, I was able to go lower and lower each time that I used it, until parallel to the floor a few times was pretty easy. Even if you already have a pretty solid core, ab rollers are still great. You can increase the difficulty by performing the action from a standing position, staying on your toes and the going all the way to the floor before rolling back up into a standing position. The nice thing about the ab roller is that it works every abdominal muscle you have, in one basic action. 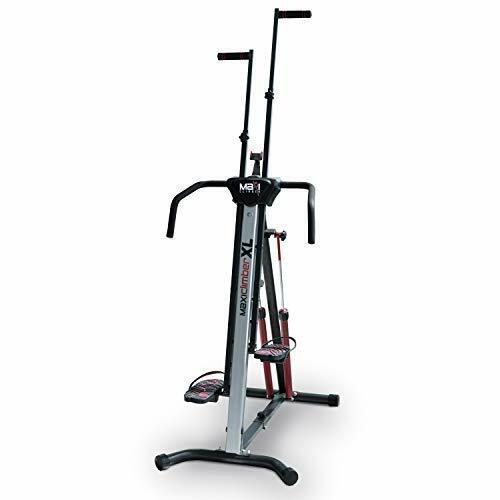 The Perfect Fitness Ab Carver Pro is a good example of this type of Ab machine. Ab benches are not necessarily a machine but they are a piece of fitness equipment that you can use to target your abdominal muscles. Most ab benches are adjustable and provide you with a range of positions. You can start with a flat bench and increase the level of difficulty by increasing the incline or the height of your legs. Ab benches are also great because you are not restricted to one single motion, you can actually be pretty creative with your movements to make it more interesting as well as change the specific muscles that you are targeting. 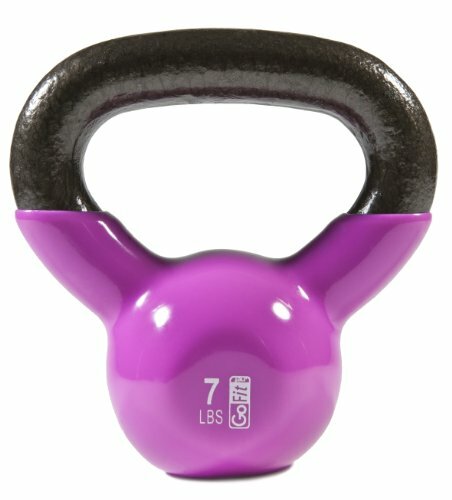 If you are looking for even more of a challenge, you can do things like add weights to it. Instead of just doing a sit up or a crunch, do it with five, ten or even twenty-five pounds of extra weight added to it. Remember to increase weight slowly, you don’t want to hurt yourself trying to have Superman or Superwoman abs of steel. Once you are comfortable with the motions and have a routine, try a couple of days or even a week or more with something small like three to five pounds, then increase to five to ten pounds. Building muscle takes time and the last thing that you want to do is injury something like your back by pushing yourself too far beyond your limit too quickly. Slow steady progression and you will have the abs you want before you know it. 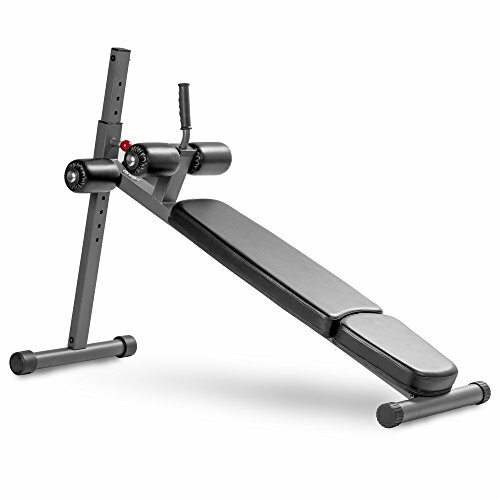 The XMark Fitness 12 Position Adjustable Ab Bench is my favorite example of Ab bench. As I mentioned, there are other forms of machines and equipment that can be used for training and buildup your abdominal muscles. One form of those is something that helps you to be able to sit ups or crunches. These are great for beginners because the tension in the machines can help you to get back into a sitting position once you have laid back. You can use machines like this just to get started, they are relatively inexpensive. Or you can continue to use them, even after you are perfectly capable of doing a complete sit up without the assistance of the machine simply because they make doing sit ups a little more comfortable. Still, there are other types of machines that help you with training your abs but we will just stick with these four basics for this guide. I’m also going to include a product review of at least of of each type of ab machine mentioned here. Ab Rollers and Machines take up a large part of today’s exercise market. And there’s little wonder why with how much we obsess about tight abs and balanced core muscles. But what’s the best way to go about it? Q: How Stable are Ab Rollers? A: Stability will depend upon the brand of the manufacturer. But most have gone to a two-wheel system which has the most stability. And many others have found that tread on the wheels also adds stability to the Ab Roller. Q: What Sort of Exercises Can I do With an Ab Roller? A: The answer would surprise you. That is the most common question asked about Ab Rollers. They are one of the most versatile pieces of exercise equipment there is with different exercises available for both the mid- and upper section of the body. Q: Is an Ab Roller/Machine better than Floor Exercises? A: Yes! As with any exercise machine, Ab Rollers/Machines enhance your exercises. The key word here is enhanced. Added to a cardio workout, they make gaining muscle and losing weight faster to achieve. Also, with floor exercises, you need so many that the body can become prone to strain, injury, and fatigue. Ab Machines/Rollers provide a stronger, better-designed platform to perform workouts on. Q: Why Should I Buy an Ab Roller/Machine? A: One of the best ways to stay with a workout is to spice up a routine. If all you did were crunches, situps, and pushups, an exercise routine could get very boring, and you might decide to end it. Adding an Ab Roller/Machine would change up your routine and make it more interesting and maybe even more fun. Q: How do I Find the Best One for Me? A: There are a lot of different types of Ab Roller/Machines out there. Each one often targets a specific muscle or group of muscles. The best way to figure out which would work best for you, is to refer to our reviews and comparison chart This way you can make an informed decision. We’re obsessed with any machine which will help us either reduce the fat in our abs or help us achieve muscular abs. To that end, I’ve gathered a few tips to assist you in making your decision a bit easier. Durability’s definition falls under the category of reliability, ruggedness, and quality. 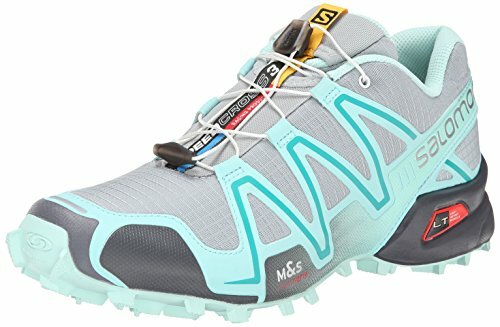 Is the equipment reliable and rugged? Meaning can it stand up to your weight and the weight of any other who may be using it? And is the quality of the machine up to your standards? As with any machine, some will work just a specific muscle while others will work a wide variety of muscles. From the abs and obliques to shoulder and back muscles. Many of the top ab machines will work far more than just your core muscles; and, at an affordable price. If you’re new to the exercise world it’s likely you’re buying a machine based upon your current level of ability. Something to consider is if the machine’s resistance can be adjusted over time as your core strengthens. 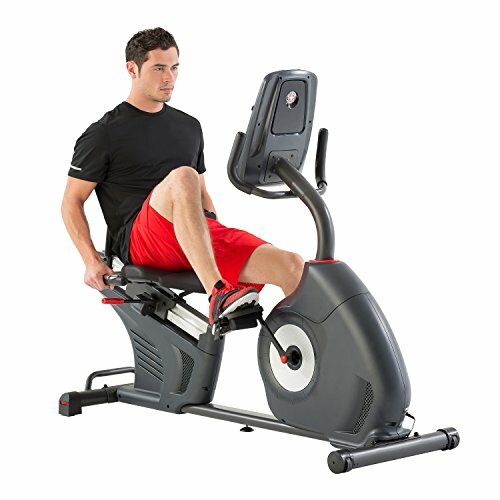 If you have other people in the household, who will be using the machine who are at different exercise levels and would be changing the resistance. There are many machines which are portable on today’s market; Ab Rollers are one of the easiest to take wherever you go. There are some Ab Machines which are portable like the Carver Pro. 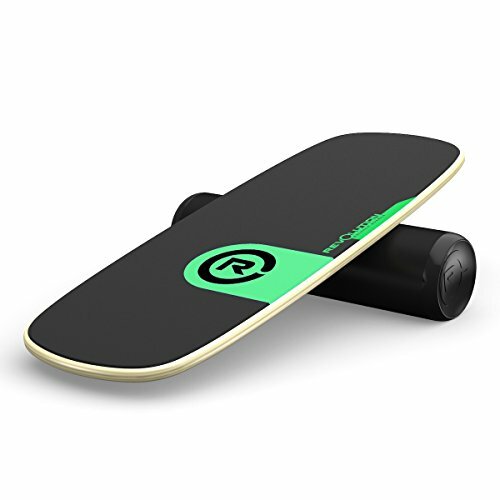 Others like the Ab Coaster the bench and these are much larger and not easily portable. The price for both Ab Rollers and Ab Machines varies widely depending on the ease of use, the quality, and the portability. The best thing to remember is that a low price does not have to mean low quality. In this field of machines, there are plenty to choose from, and the wide variety means good competition to get the best out of your dollar. Doing sit ups alone is pretty boring. You can do 100 sit ups a night and probably see results but it’s definitely not the most exciting way to spend your time. Any one of the machines in this guide can definitely spice up your workout routine. They all add a little more variety to your life and variety and fun are two necessary components for sticking with a workout routine for the long run. I hope this guide was helpful for finding the best Ab roller machine to fit your needs. If you want to comment or recommend an Ab machine I didn’t include, please use my contact form to get in touch. The XMark Fitness 12 Position Adjustable Ab Bench was my overall favorite Ab machine. It had the most flexibility and versatility.